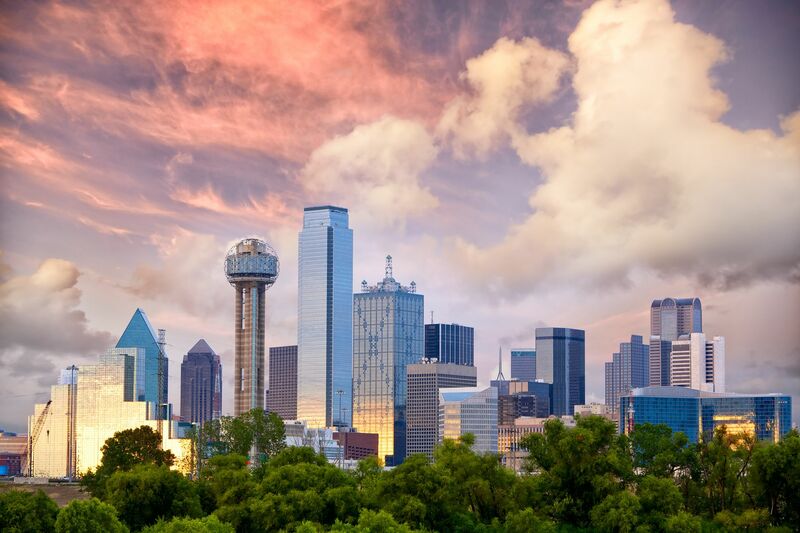 roller coasters at Six Flags Texas, take in a Dallas Cowboys football game, or arrive in autumn to explore the Texas State Fair, second largest in the nation. The supposedly haunted park White Rock Lake is also just outside of town and lovely for walking in, assuming you’re not flustered by the possibility of a supernatural encounter. Deep Ellum (for hipsters) and downtown (for whoever) is where the best nightlife is found. the daytime highs in the 50s (10-15C) will appear pretty tolerable. The most celebrated seasons in this town, and the ones with the most visitors, are spring and fall, when the weather is pleasant. Football season from late August through December also gives the city an extra air of excitement -- and a whiff of beer breath.